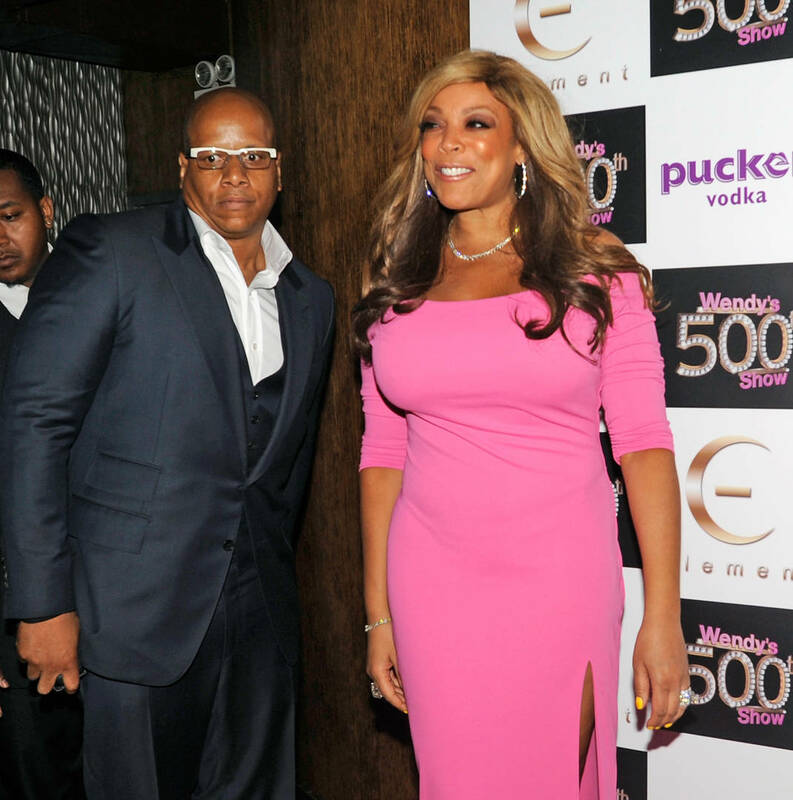 We've come a long way from the days Wendy Williams used to flash her wedding ring to cameras as a way to prove that things were alright in her marriage. The talk show host's husband Kevin Hunter welcomed a baby with his mistress of years and after relapsing and living in a sober house, Wendy finally had enough leading her to file for a divorce. Kevin has since released a statement on the matter, detailing how he's "not proud" of his "recent actions and takes full accountability." "I am going through a time of self-reflection and am trying to right some wrongs," he wrote. "No matter what the outcome is or what the future holds, we are still The Hunter Family and I will continue to work with and fully support my wife in this business and through any and all obstacles she may face living her new life of sobriety, while I also work on mine." TMZ now reports that Kevin will no longer be executive producer of The Wendy Williams show. Now that their relationship is coming to an end, Kevin's presence on set is affecting Wendy's mental health and they're coming closer to agreeing that he will step down. The publication details how the estranged husband and wife have already had a blowout fight that required security to step in, more than once. "It’ll be Wendy on her own. You know I’ve been dealing with issues with addiction and alcoholism and I have a whole new life that I plan for myself and my son," Wendy recently told her audience. "Believe me you, when you lay in a room with no TV and four gray walls, all day, and no telephone at your all-ready and you lay there and you think about your life — this is my life at the sober house."